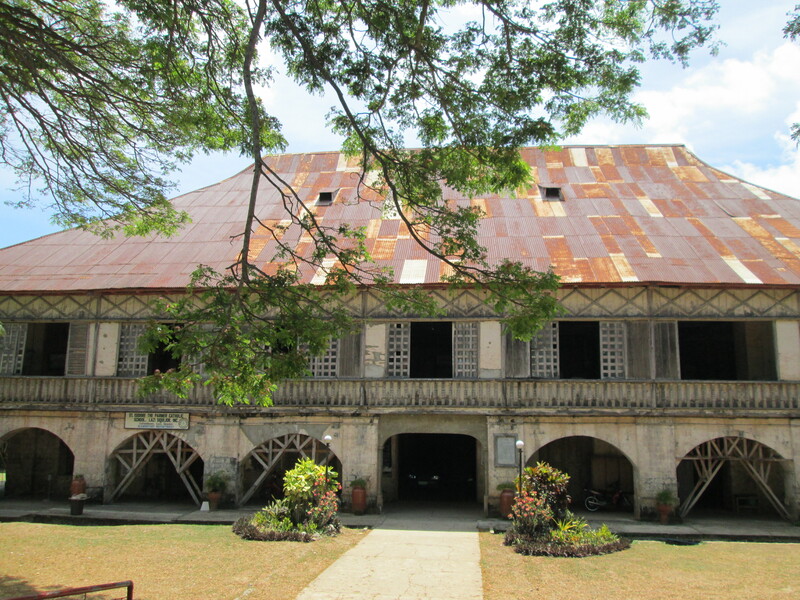 The island province of Siquijor has been identified as home to witches, sorcerers, voodoos, potions and alike. But this didn’t stop us from going there and exploring a land of ethereal beauty and mystery. From Cebu’s South Bus Terminal, we boarded a CERES bus en route to Lilo-an Port in Santander ( fare= 162 php). There is another port in Bato, Oslob but according to my research, there are more boats in Lilo-an going to Sibulan than in Bato. Travel time is 3 hrs. From the port, we then boarded a boat to Sibulan, Negros Oriental. Fare is 62 php and travel time is 15 minutes. From Sibulan, we took a multicab going to Dumaguete City. There are multicabs and tricycles outside the Sibulan port but it would be way cheaper to take the multicab since tricycles are rented. Fare is 11 php and travel time is 15 minutes. 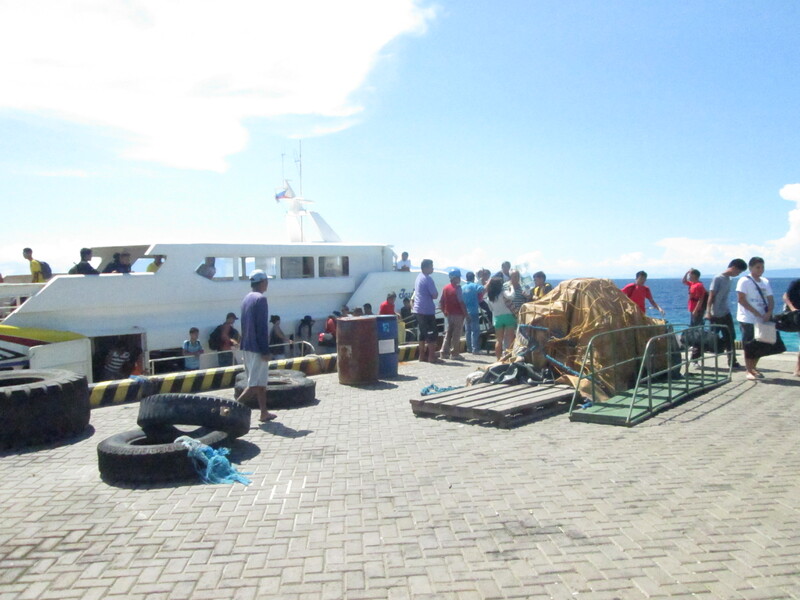 From the port of Dumaguete, we took the 12 noon fastcraft for Siquijor (GL Shipping Lines). Fare is 120php and travel time is 1 hour. Upon disembarking from the boat, we were welcomed by Siquijor’s pristine waters. Outside of the port, we were flocked by several tricycle drivers for hire. One that caught our attention was Manong Romie . He was so persistent. He even led us to the tourism office in the port to have our names listed in their tourist logbook and gave us a brochure of Siquijor. The province has fixed tariff rates for tourists to avoid haggling and skyrocket charges from drivers. 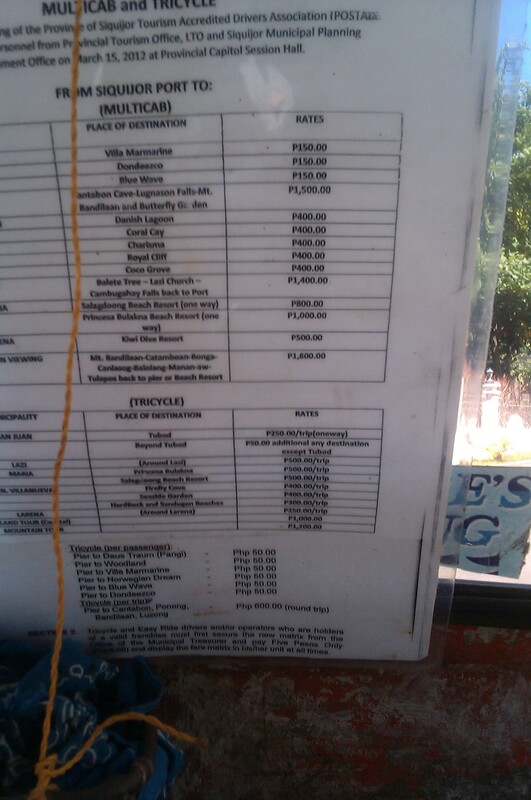 So we hired Manong Romie to take us to Hotel Agripino in Salagdoong Beach, Maria for 500php. 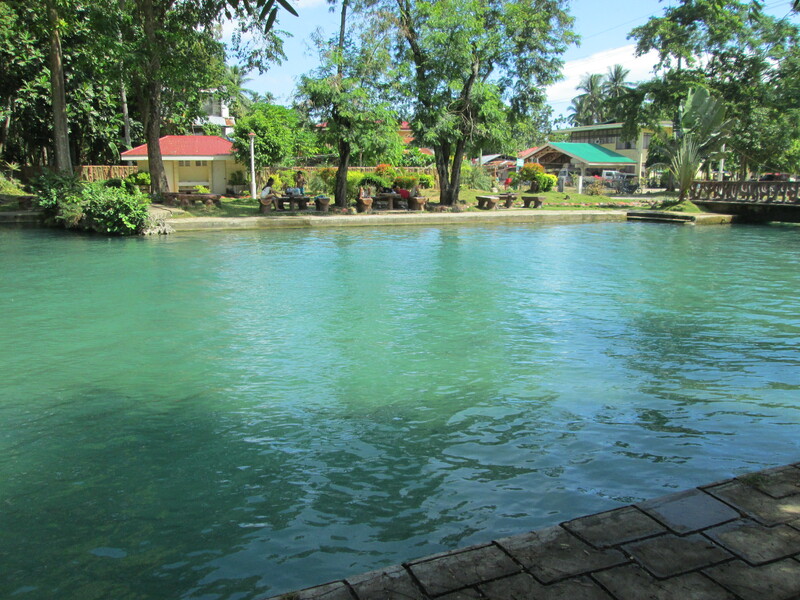 It was a long ride (1 hour) that we covered half of Siquijor to reach our hotel. 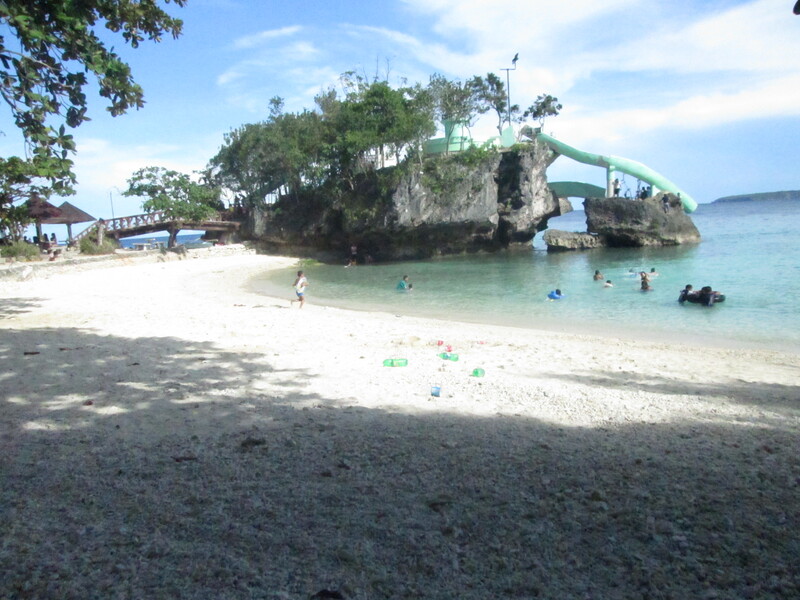 Salagdoong Beach is one of the oldest and popular beaches in Siquijor. It is a favorite spot for locals. 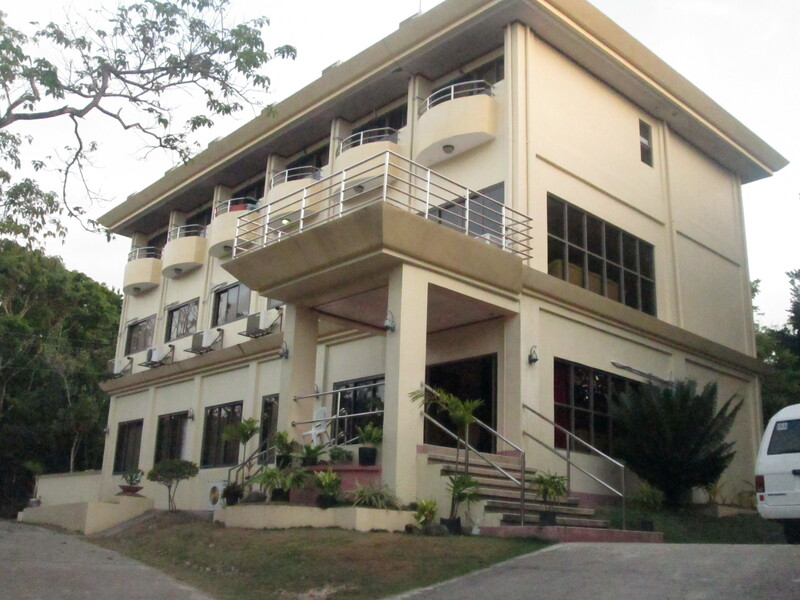 Upon arrival, we checked in at Hotel Agripino (900 php for Twin Sharing). We were warned that a rotating brownout is adept throughout the island ever since typhoon Pablo and our hotel will be affected at 6 pm until 10 pm (we didn’t mind but they should have told us upon booking). 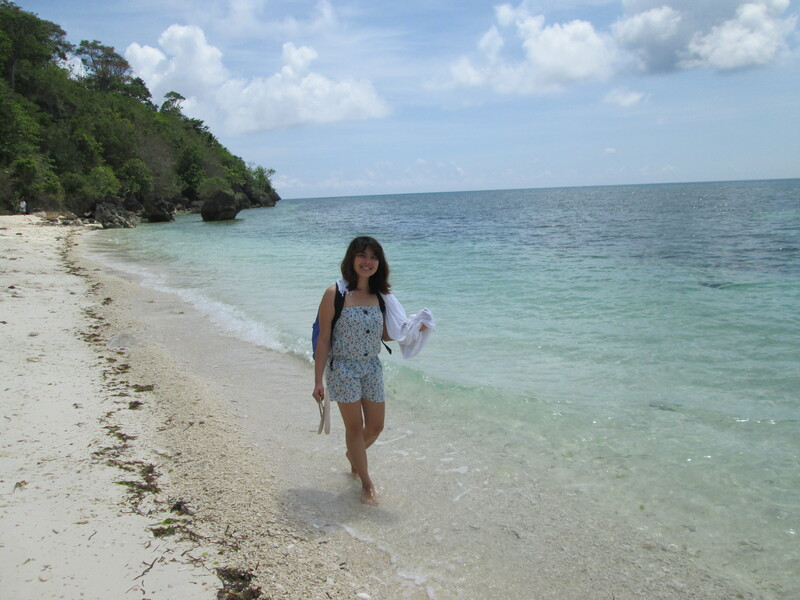 Having settled, we then went down the beach front to enjoy the island’s pristine waters. We spent the whole afternoon bumming on the beach. We didn’t bring any food with us so we had no choice but to dine in to their restaurant. Tip. You can ask the driver to drop you off a convenience store in Siquijor before heading to Salagdoong to buy something to eat on the beach. Their resto is a bit pricey. 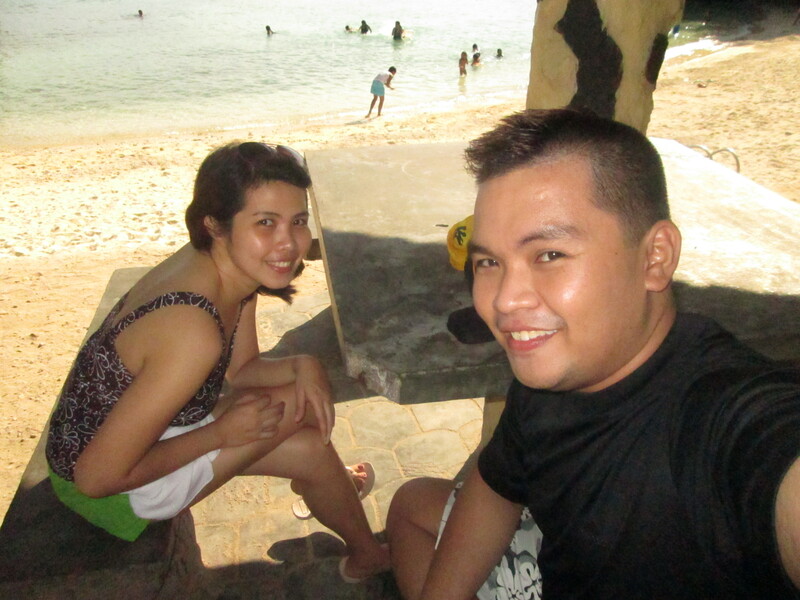 One minor drawback during our stay in Siquijor was the brown- out. They don’t have generator so we ended up using their provided flash light. We hired Manong Romie for the island tour for 1000php. Checked-out at 9 am and started touring half of the island. This was our first stop. And it was breathtakingly stunning! The trail going to this beach is like a maze which made it more special since you have to do a bit walking before you reach it. It is one of the best beaches I have seen to date. 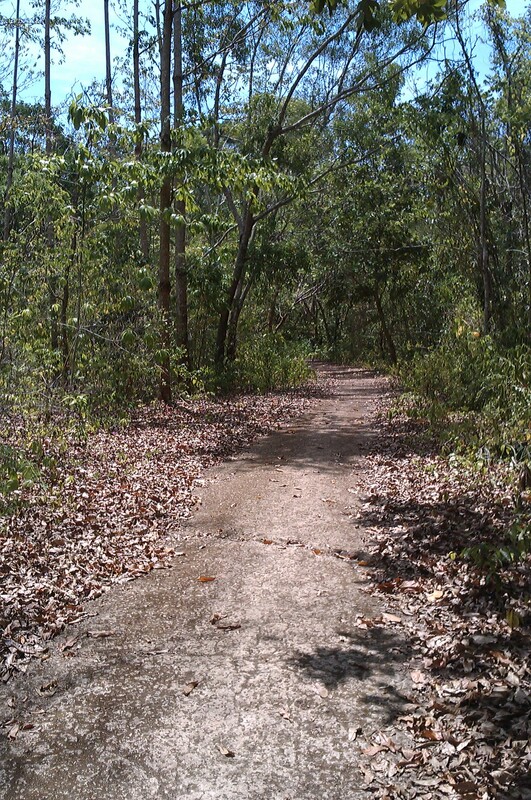 The trail that would lead to Kagusuan Beach. 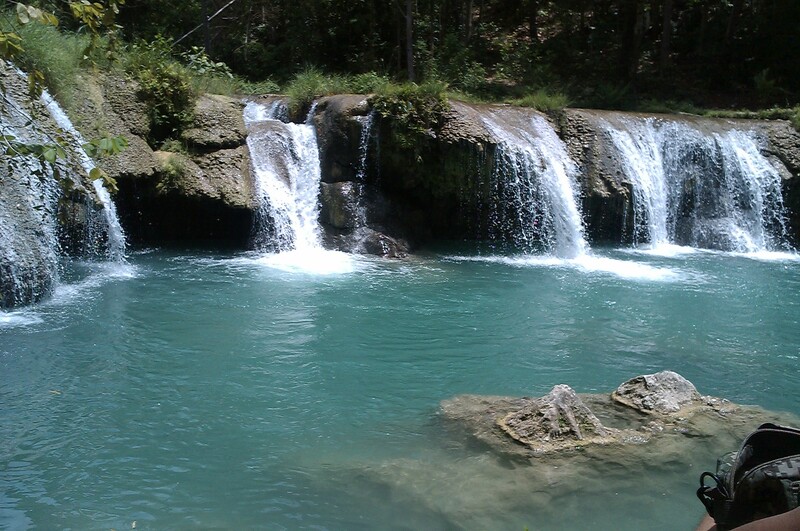 Located just a few kilometers from the town of Lazi, Cambugahay falls takes pride in its clear blue waters. You don’t have to pay anything to get into the falls. 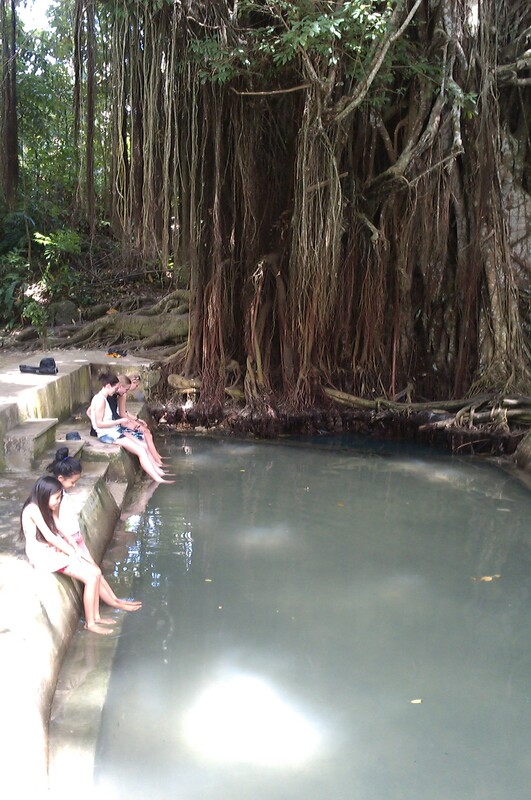 We took our time swimming and savoring the unsullied waters. We were famished so we asked Manong Remie to take us to a carenderia nearby. He brought us to Noy- noy’s in Lazi. As I have observed, it was the only carenderia in Lazi. 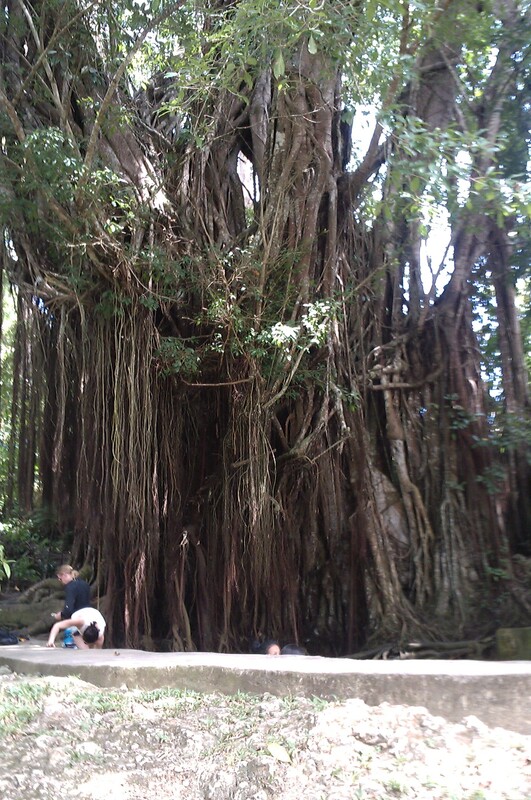 This is one of Siquijor’s main attractions, the humungous banyan(balete tree) in LAzi. It is just located along the road so we were caught off guard when Mang Romie’s ride was put to a stop and he pointed at the balete tree. A small spring is located at the inlet. One can dip his feet there and do some kind of fish spa. A spring inside a park, weird but this is how we describe Calipayan Spring Park. No entrance fee. This is great for Sunday picnics within the Town. 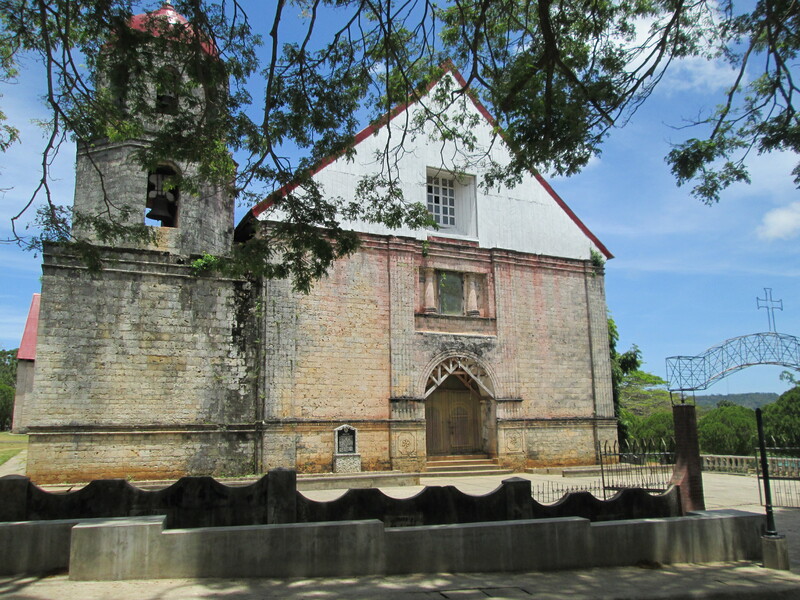 Another must see in Siquijor. The beach is just a beauty to behold. 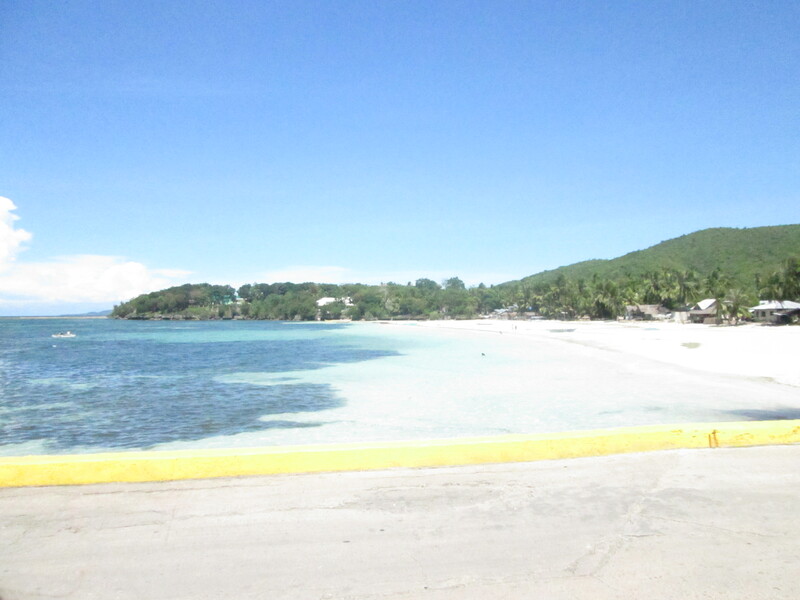 The long stretch of white sand can be compared to Boracay. 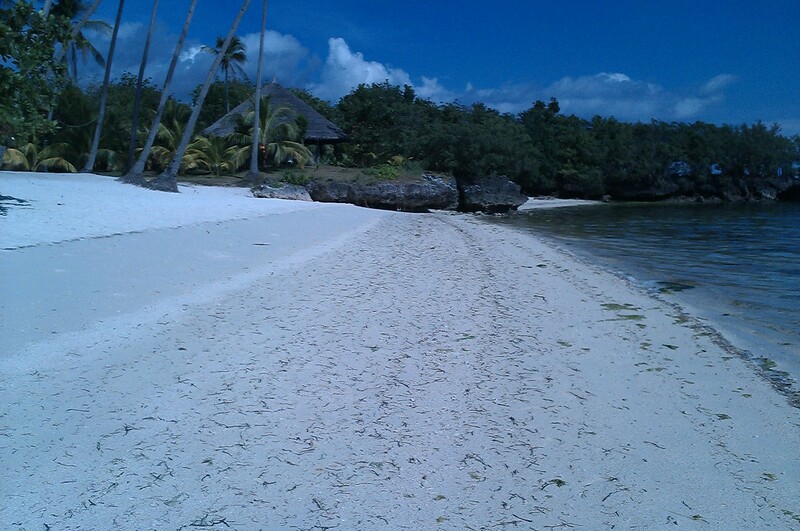 It also has tiny coconut trees on its beach front. Mang Romie was so kind to us during the entire trip. We felt safe with him being our local tour guide. To return the kindness, I asked for his mobile number so I could refer him to friends who are planning to visit the island. He said he forgot his phone so we had to drop by his house in San Juan to get his number. For anyone of you planning to visit, you may contact Mang Romie through this number 09352885693. Our last stop was in Siquijor, Siquijor for souvenir shopping then we headed to the port to catch the 3:45 pm fast craft for Dumaguete.